In the spring of 2014, I wrote about Loftware’s annual survey of customers and their perception of changes in the future; especially involving print on-demand color labels. 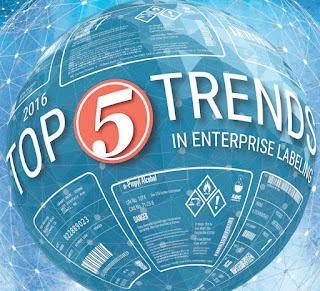 Loftware, Inc. (https://www.loftware.com/) is the global market leader in Enterprise Labeling Solutions with more than 5,000 customers in over 100 countries. Watching this webinar, you will find all the reasons to begin using the solutions we sell; and validates the Color Label Solutions business model. 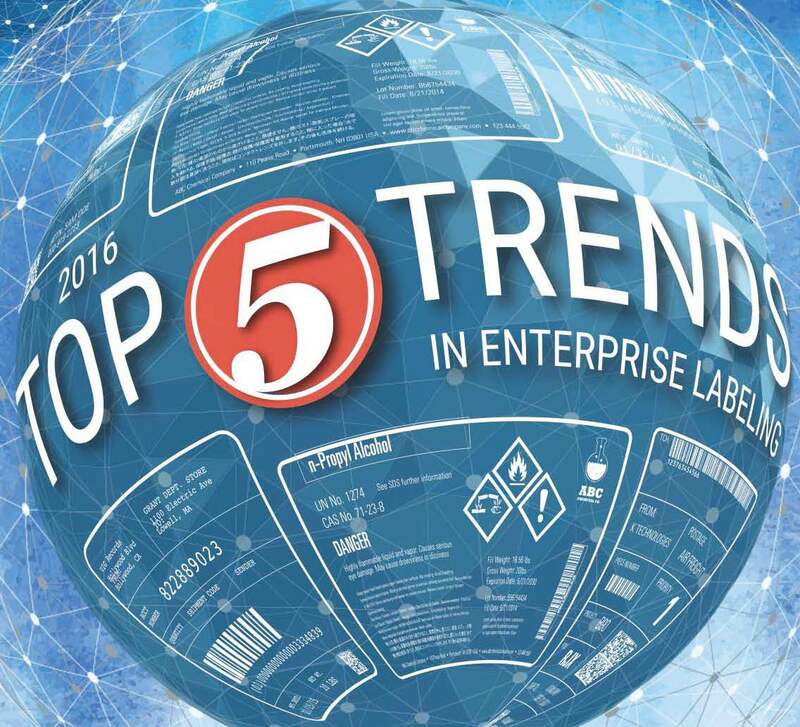 The number 1 trend was the move to printing color labels on-demand. 60% of their customers plan to purchase color label printers. WOW! That’s a new buyers for the solutions we sell! Improving Brand Management. Companies are placing more value on their brand; and want to convey their unique brands throughout the supply chain consistently. Also, color enables companies to distinguish between product lines/models/sizes quickly and easily across multiple languages. Eliminating Preprinted Labels. 70% of Loftware’s customer use preprinted labels. But preprinted labels come at a cost; Obsolescence, Storage, Lack of Design Flexibility, Process costs, etc. Print on-demand color enable companies to print at the last possible moment, to enable design flexibility and reduce/eliminate label waste and storage. Listening to Loftware’s webinar it’s clear; companies are learning the branding importance, cost savings and process improvements in moving to on-demand color. That’s why Loftware created the native drivers for color label printers now available in their software. Loftware offers drivers for Epson, QLS, CAB and even PCL based laser printers. According to Loftware, native drivers simplifies deployments, enables large scale deployments, reduces network traffic (large data print streams) and optimizes printer performance. Loftware seems to be on-board the color train! Also, during the webinar, Loftware referenced a blog post written by Richa Groupa of VDC. VDC (http://www.vdcresearch.com/) delivers in-depth market insights to technology vendors, end users and investors across the globe; featuring reports in the AIDC market including label printing. Richa states their research showed 40% of their end user respondents use print on-demand color labels in their operation. Although the perception that color costs more, preprinted labels create a lot of waste accounting for 9.3% of all label purchased. This waste along with all of the Branding, ID and Compliance benefits mentioned earlier will drive more companies to print on-demand color labeling. My thanks to Maureen Perronil and Jessica Hutter of Loftware for their outstanding webinar. If you are considering deploying Loftware and/or color label printers, contact us to help you decide how to proceed. By focusing exclusively on this market, Color Label Solutions is your premier provider of systems to help you print color labels on-demand.